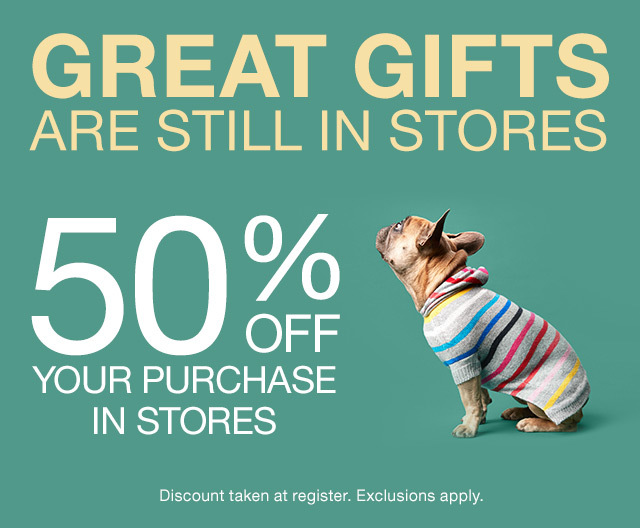 50% Off Purchase: Offer valid in US only (including Puerto Rico) at Gap, GapKids, BabyGap stores. Excludes leather and suede apparel and GQ collection. Not valid at Gap Factory Stores or online. Offer valid while supplies last. Discount applies to merchandise only, not to GiftCards or applicable taxes. Cannot be combined with other offers, discounts, or deals, except Rewards, GapCard extra 10% Off Everyday offer, and initial discount when approved for a new GapCard. Discount taken at the register. 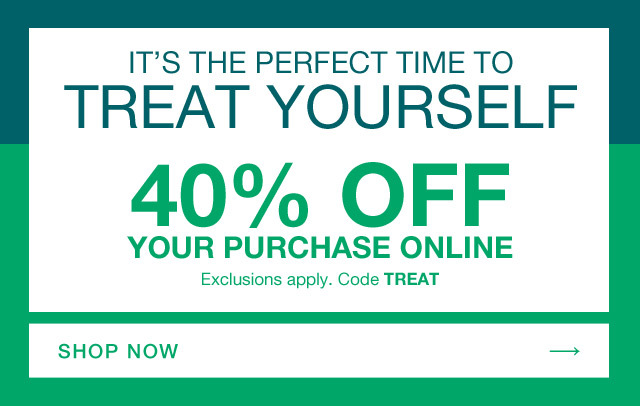 40% Off Purchase: Offer valid from December 22, 2018 at 12:01am PT to December 25, 2018 at 11:59pm PT online at gap.com only in the U.S. (including Puerto Rico). 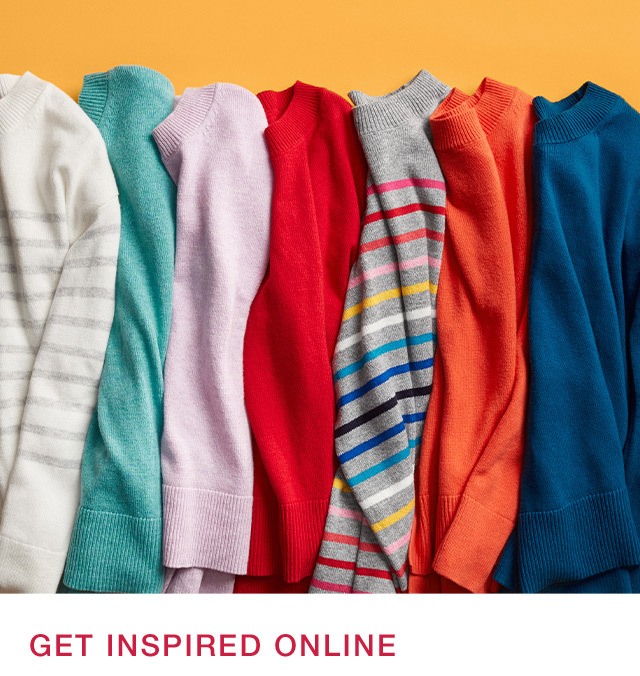 Offer not valid at Gap Factory Online. 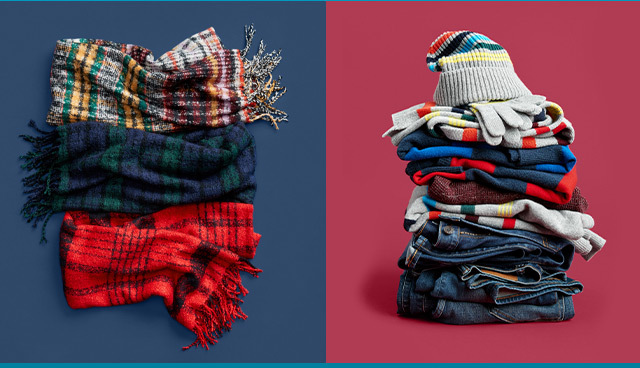 Offer not valid online on the following Gap merchandise unless ending in .97 or .99: Jeans, Baby Organics Collection, GapBody Women's Underwear, Cashmere, Sarah Jessica Parker Collection, Leather and/or Suede Apparel and Accessories, GQ, Tretorn, Tzumi, Manduka, Tavi Noir, Soma. In-store prices may vary and may differ from online prices. No adjustments on previous purchases. Offer subject to change without notice. Not valid on GiftCards. Qualifying amount applies to merchandise only, not value of gift cards purchased, packaging, applicable taxes or shipping & handling charges. Offer cannot be combined with any other offers or discounts except initial discount when approved for a new GapCard and Rewards. Online promotional codes cannot be used on in-store purchases. Offer is non-transferable and not valid for cash or cash equivalent. Enter promo code at checkout or tap to redeem on mobile when available.